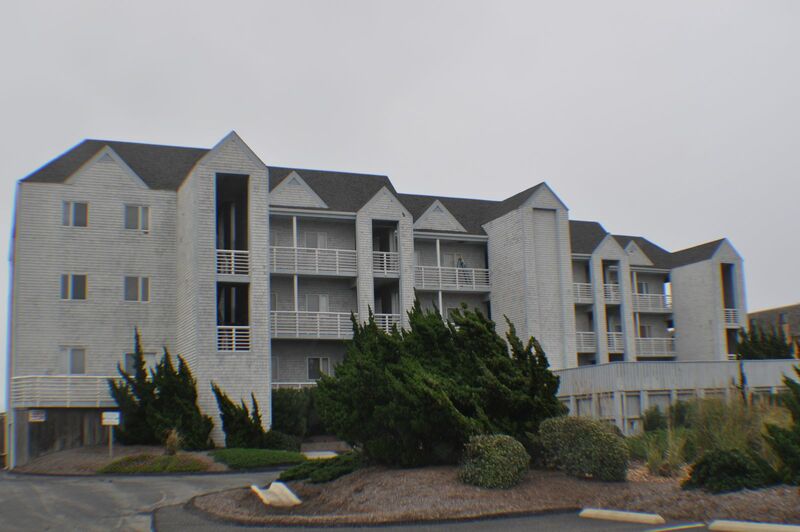 Crystal Shores is a modern and lavish Outer Banks condo complex. 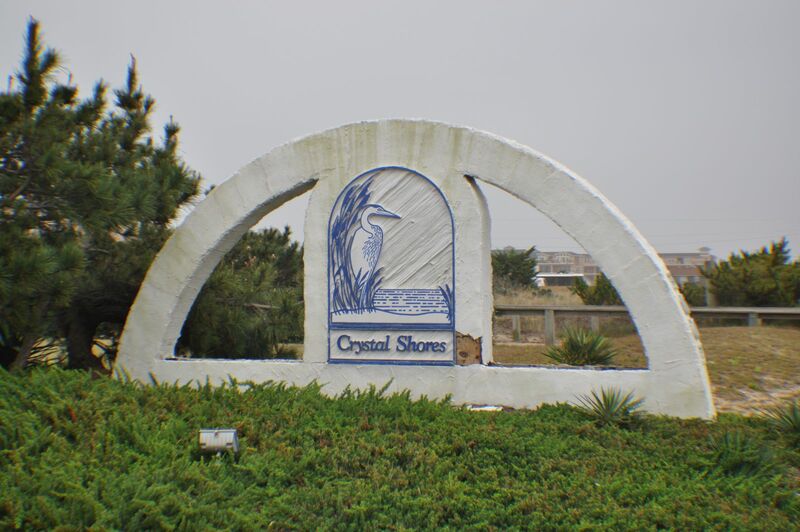 Located at milepost 7 in the heart of Kill Devil Hills, NC, Crystal Shores is conveniently located close to Outer Banks shopping and activities. Each unit features 3 bedrooms and 2 luxurious baths. Jacuzzi tubs, large showers, granite countertops, wet bars, and fireplaces make Crystal Shores a true Kill Devil Hills vacation escape. Expansive balconies offer spectacular ocean views and sunsets. Enjoy the convenience of an elevator at Crystal Shores, a real rarity with Outer Banks vacation rentals. Spend lazy days relaxing at the lifeguarded beach or lounging by the oceanfront pool. Gather the family for a cookout at the picnic area near the beach and truly take in all that your Outer Banks vacation at Crystal Shores has to offer!